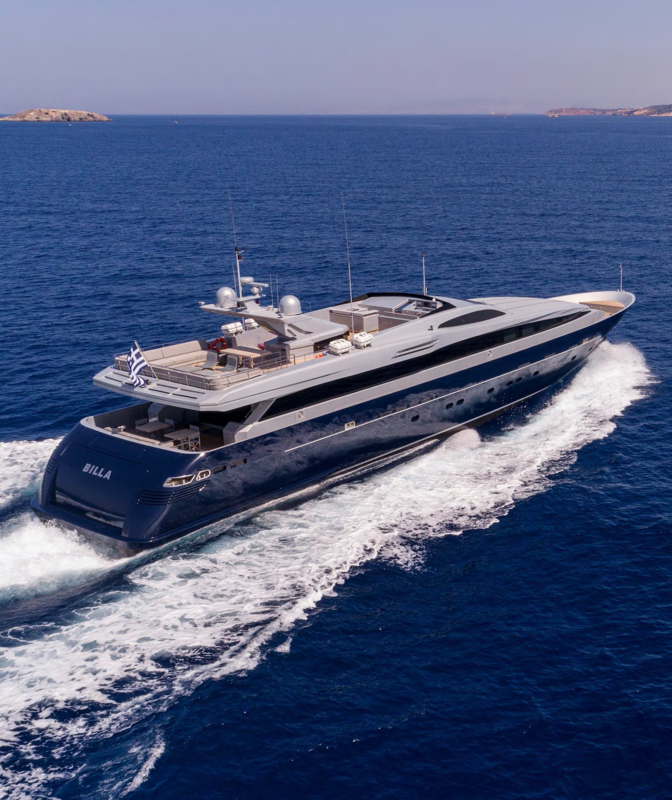 Billa, the 41.30m (135' 6") motor yacht was constructed in 2009 by Admiral (Cantieri Navali Lavagna) shipyard. 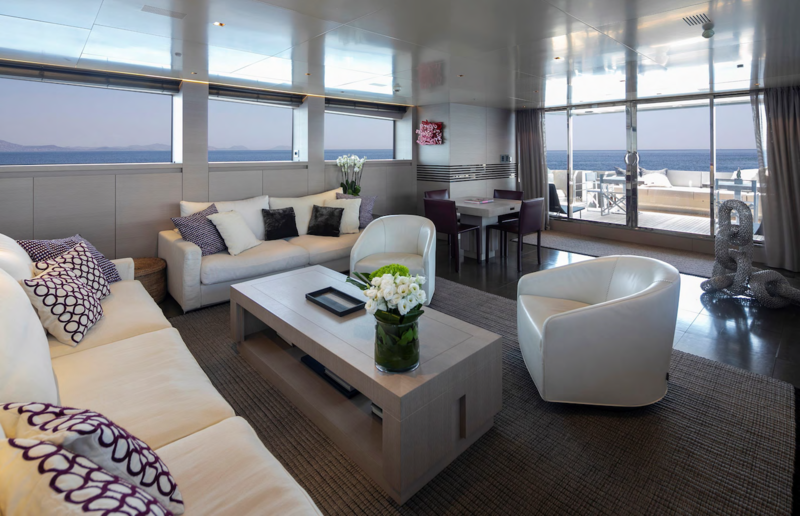 She can accommodate up to 12 guests in five superb staterooms that are all exquisitely decorated. 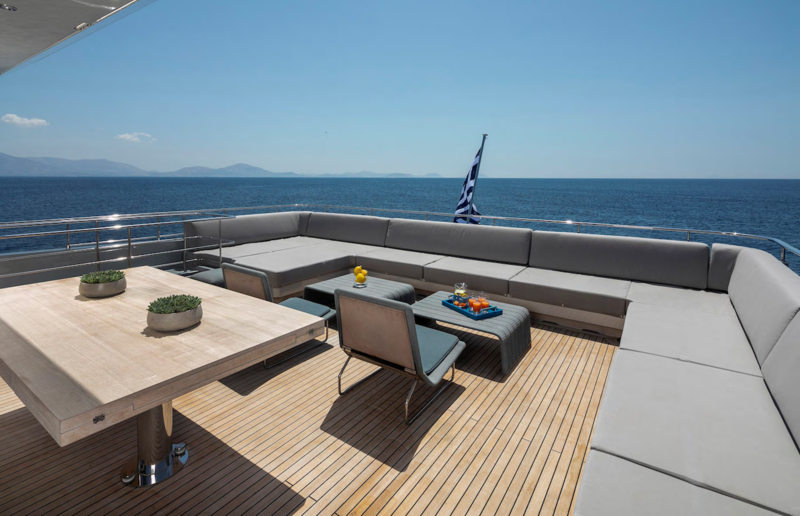 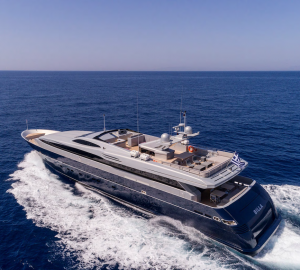 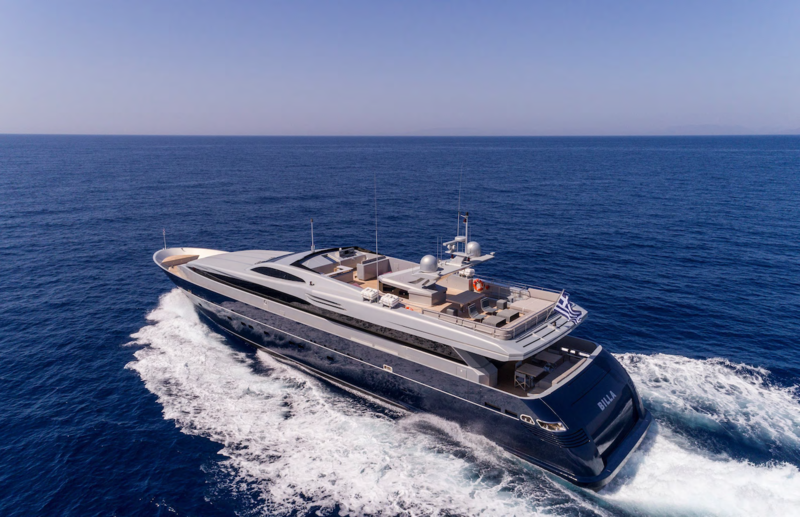 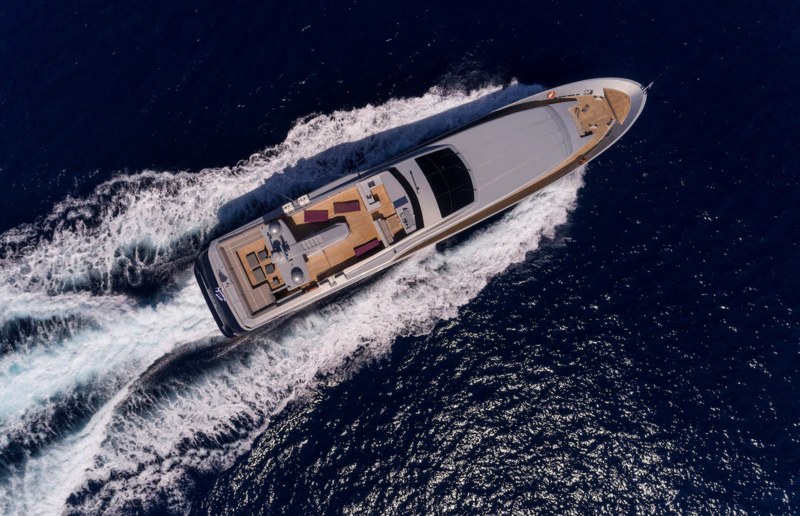 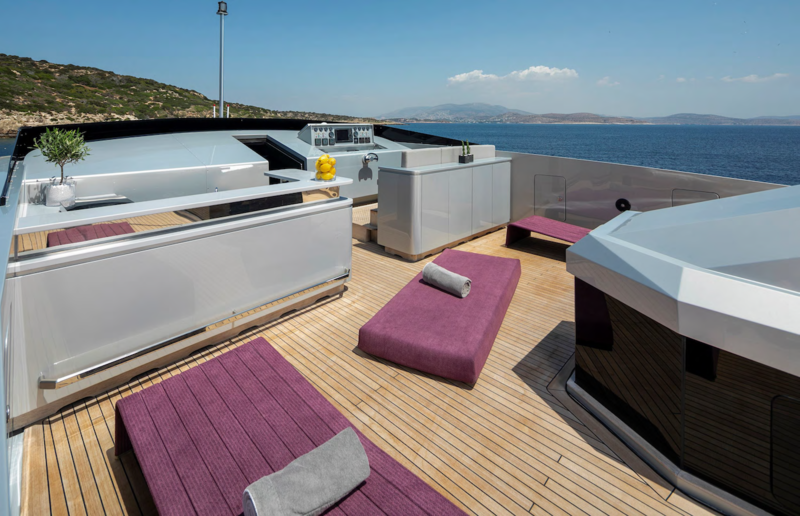 The large covered aft deck is one of Billa’s appealing features. 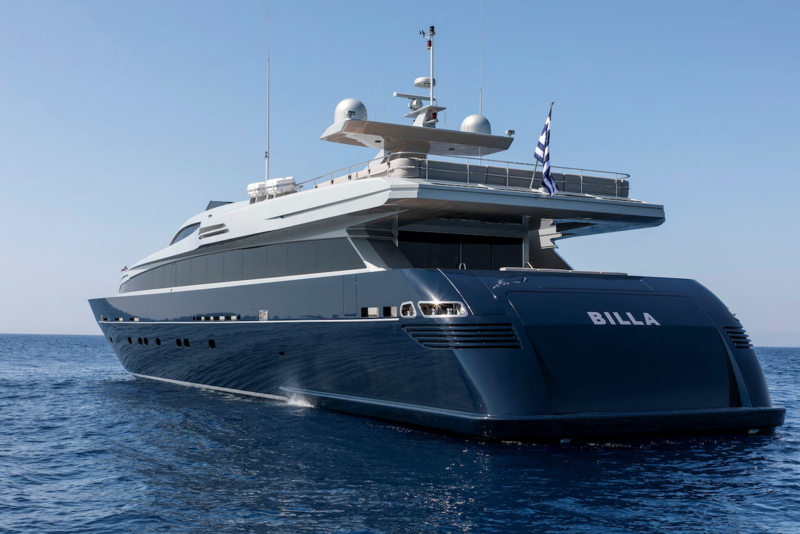 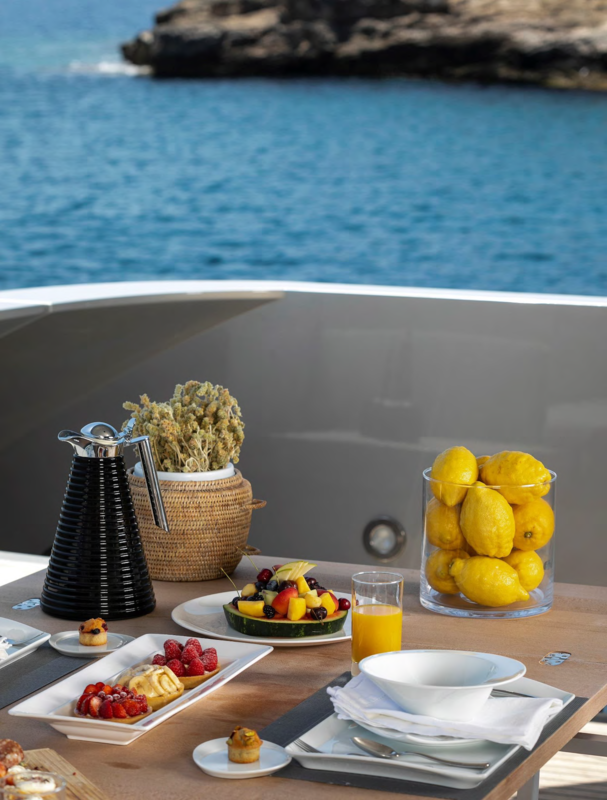 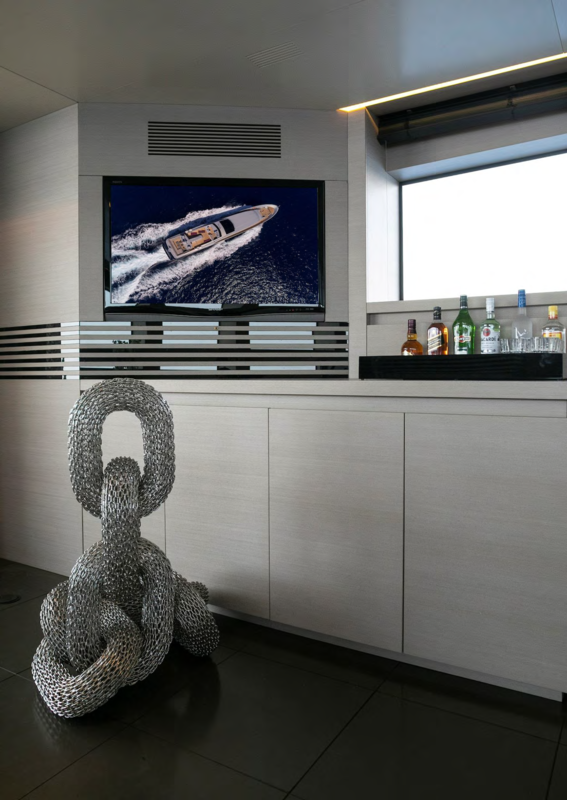 With lots of Italian flair, the motor yacht Billa is perfect for her owner who wanted a modern and fun vessel. 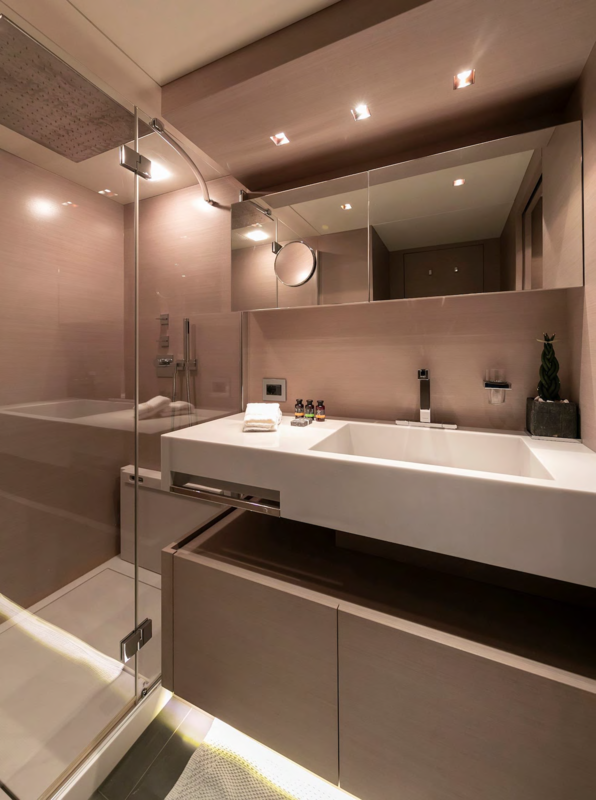 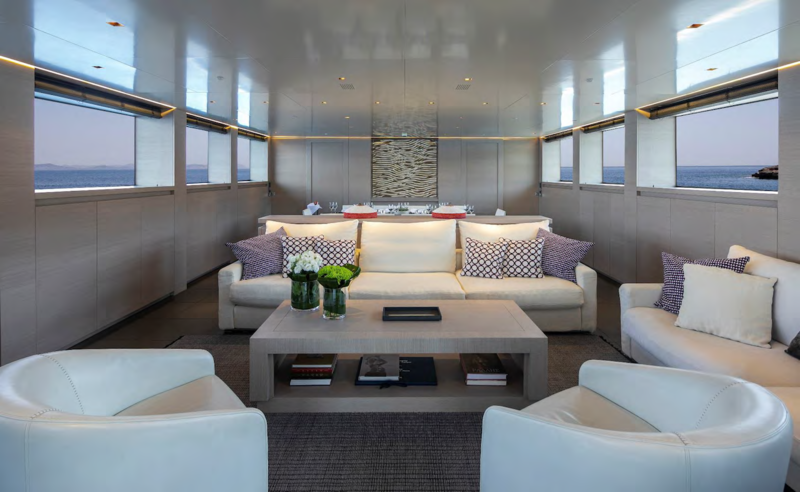 She has the most beautiful exterior and a cool, stylish interior. 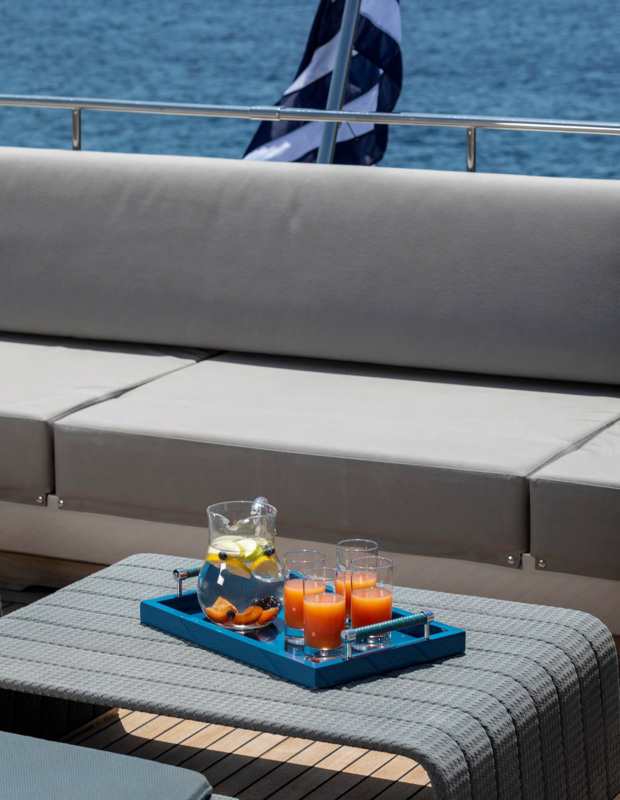 Her main features are the timeless design, sleek lines, spacious sundeck and comfort. 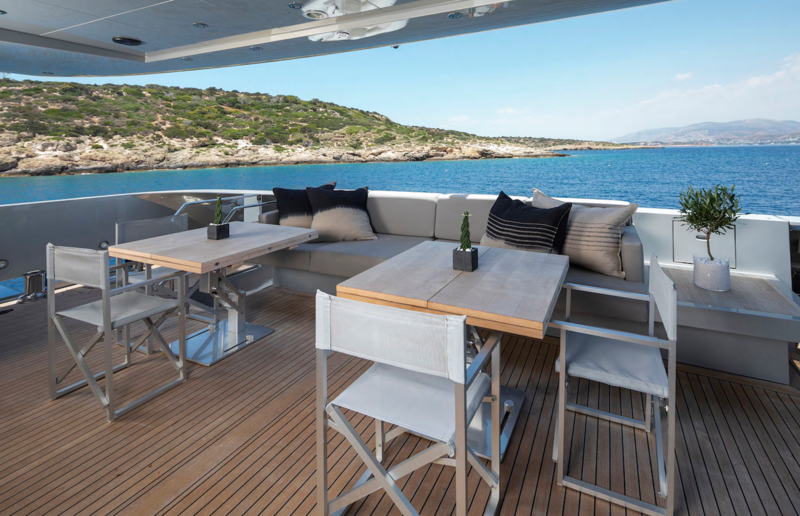 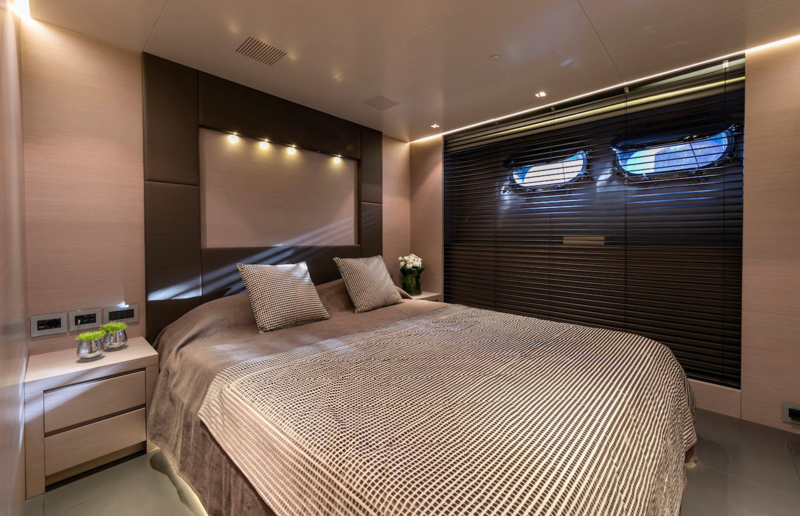 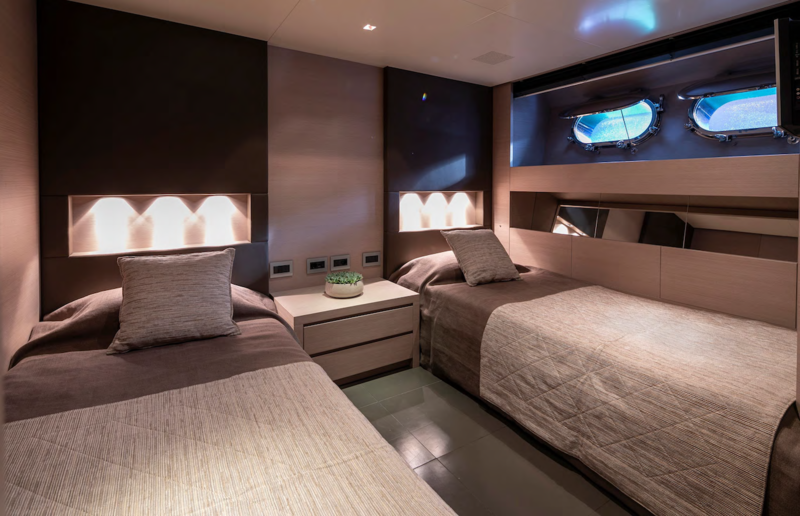 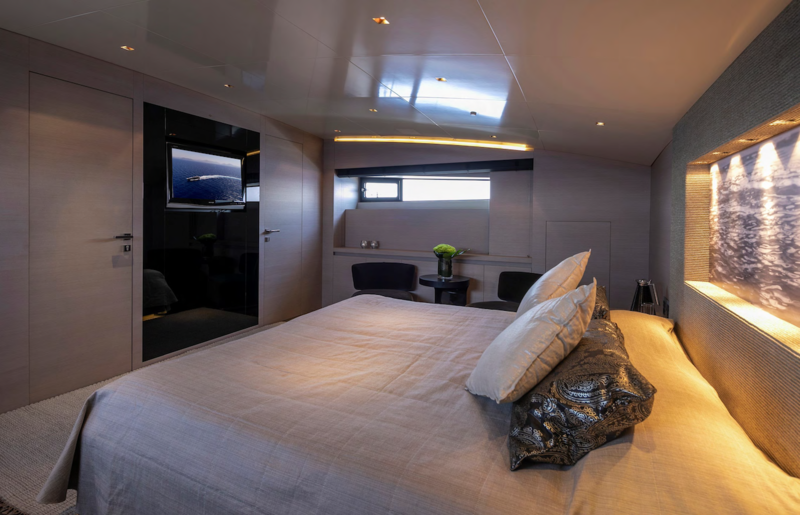 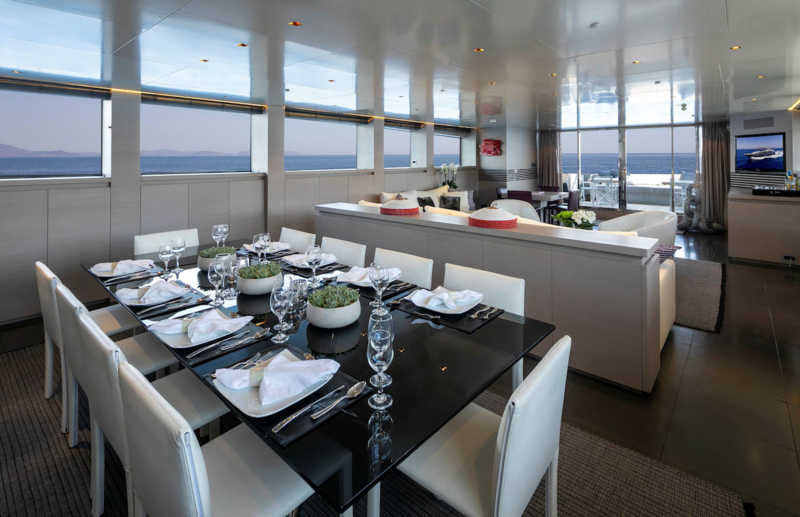 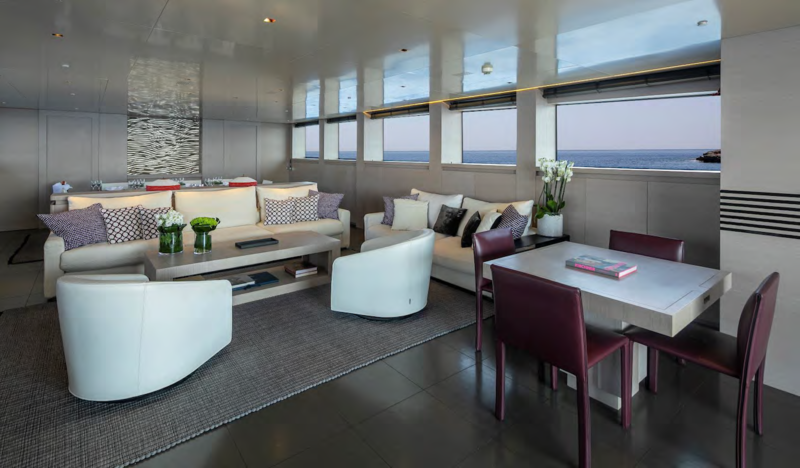 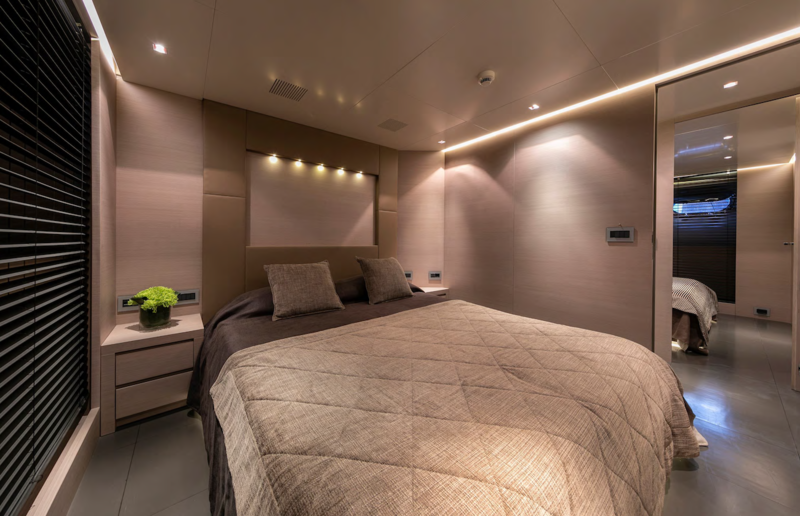 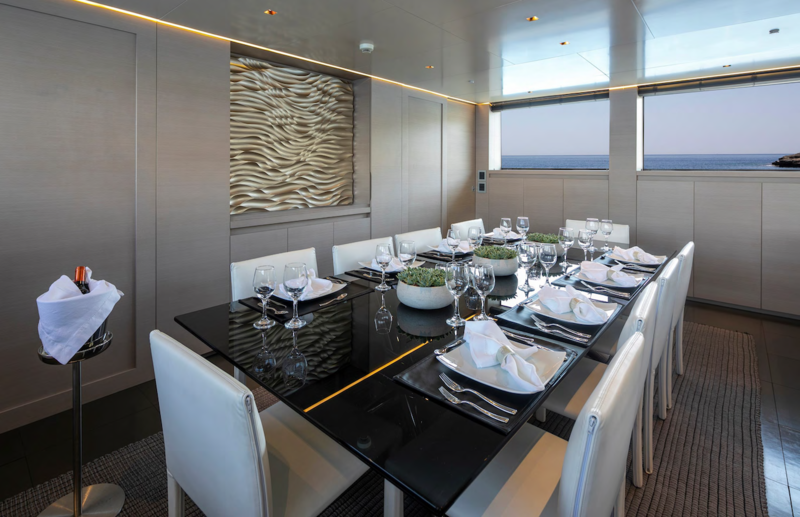 Luca Dini designed the spectacular interior which is breath-taking with grey being the predominant colour onboard. 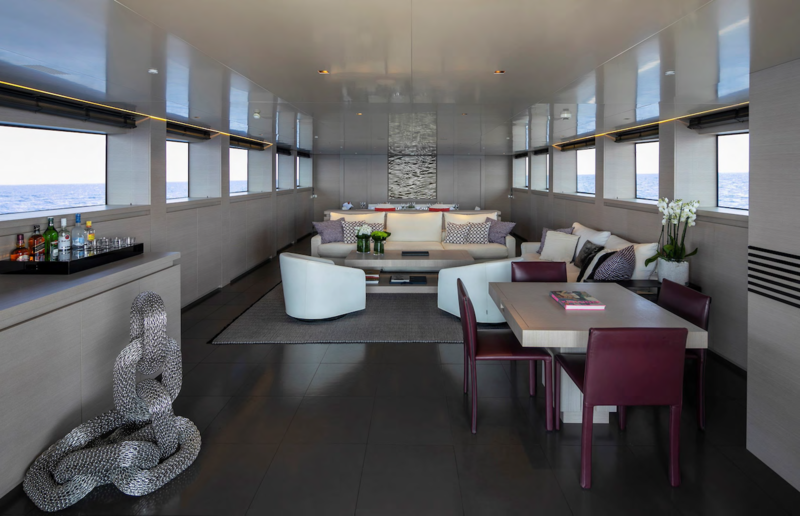 Floors have been chosen in anthracite grey leather specifically for the owner while the walls are in grey oak. 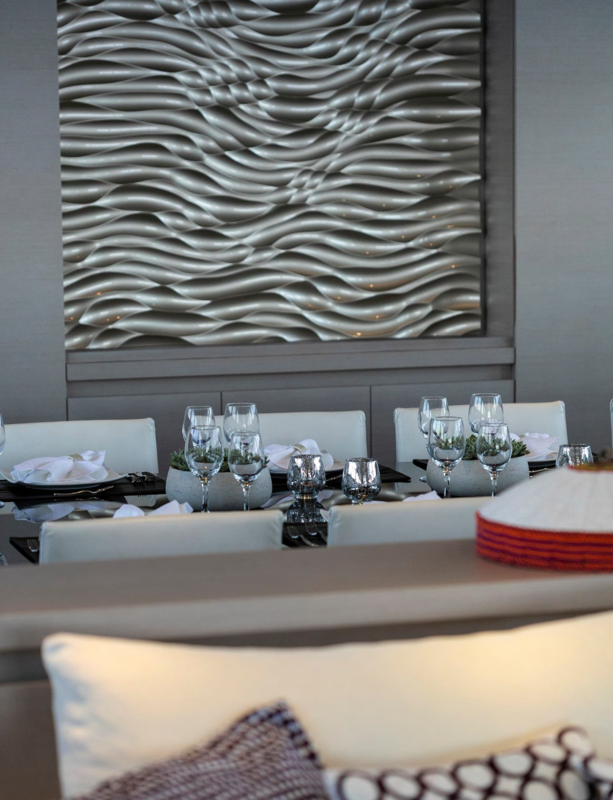 These contrast well with the lacquered white ceilings. 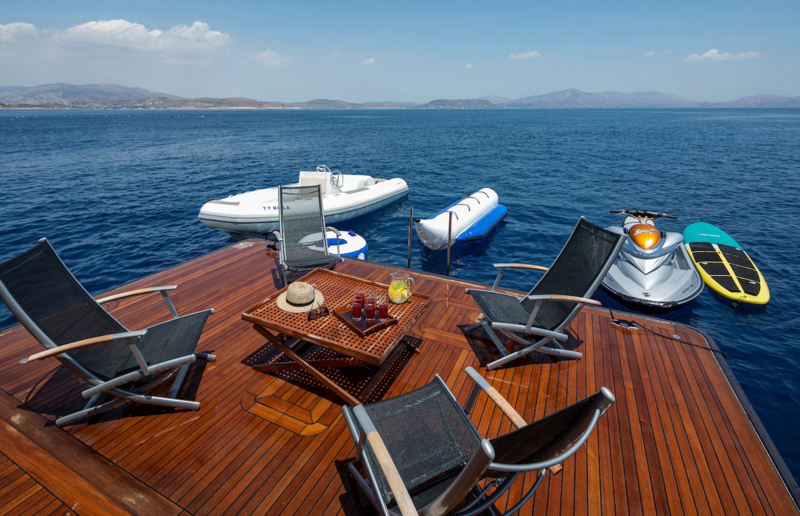 Billa is ideal for young families with her huge decks and a fantastic array of water toys. 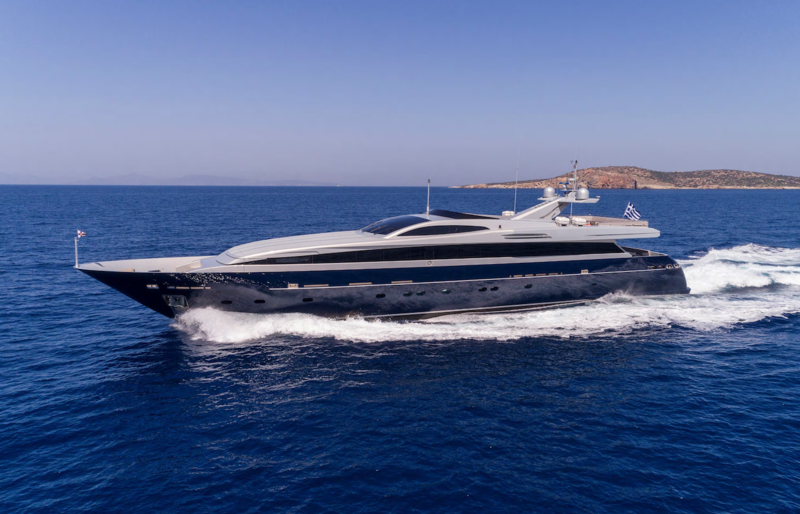 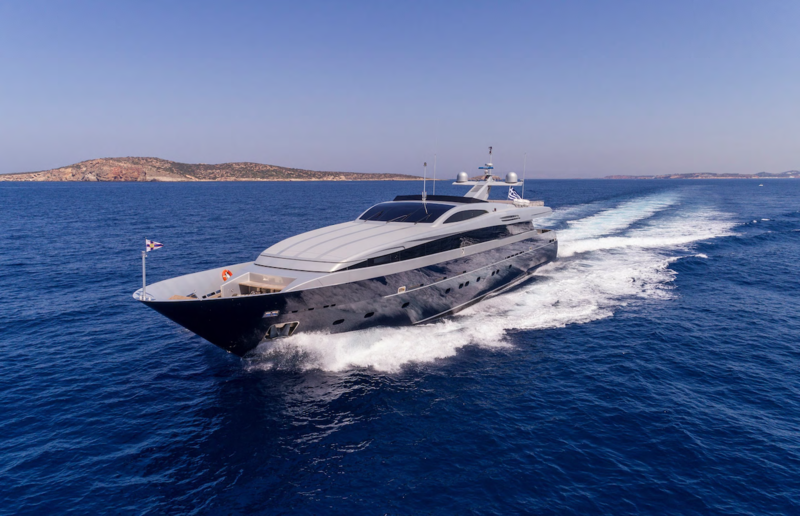 She was launched in 2009 by the Italian Admiral shipyard and formerly known as Blue Eyes. 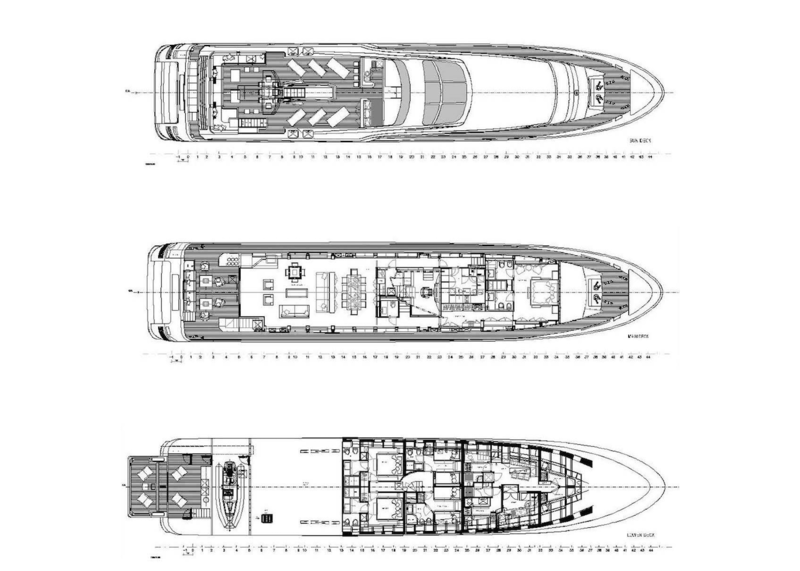 Built out of light 5083 aluminium she can reach up to 30.5 knots thanks to her twin 3,650hp MTU engines. 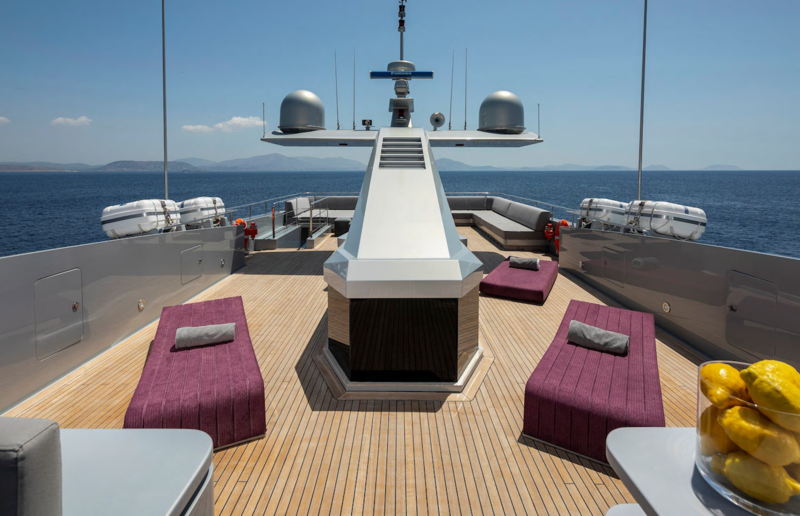 This splendid motor yacht is 137.80ft (42m) in length. 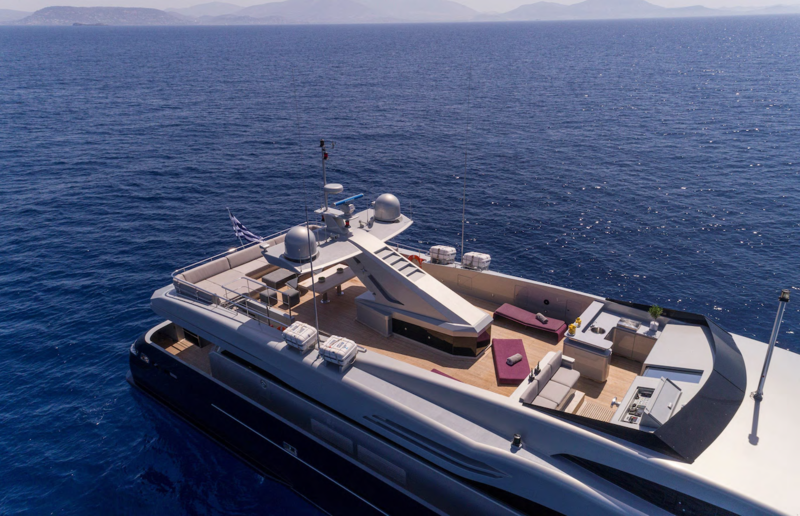 This elegant superyacht has five luxurious staterooms that sleep up to 12 guests. 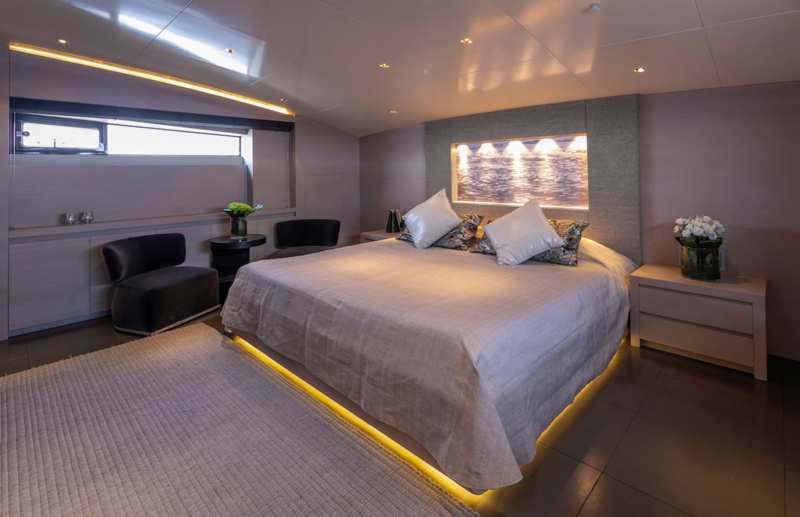 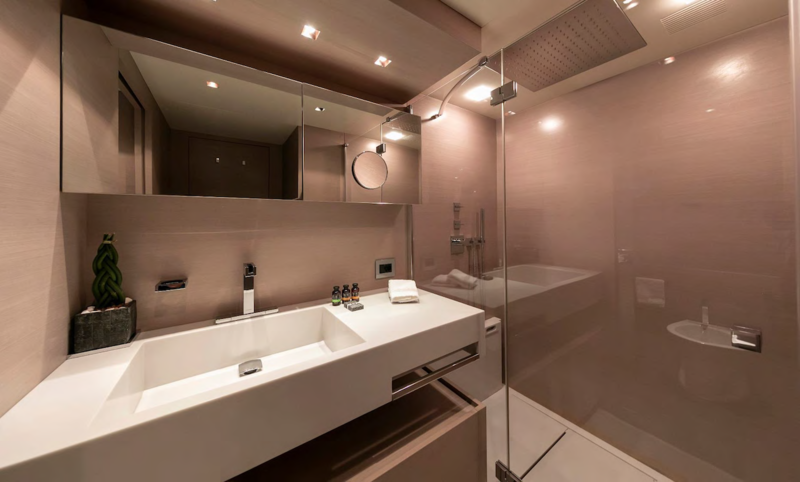 There’s a stunning large master suite on the main deck forward, one VIP stateroom and three twin cabins. 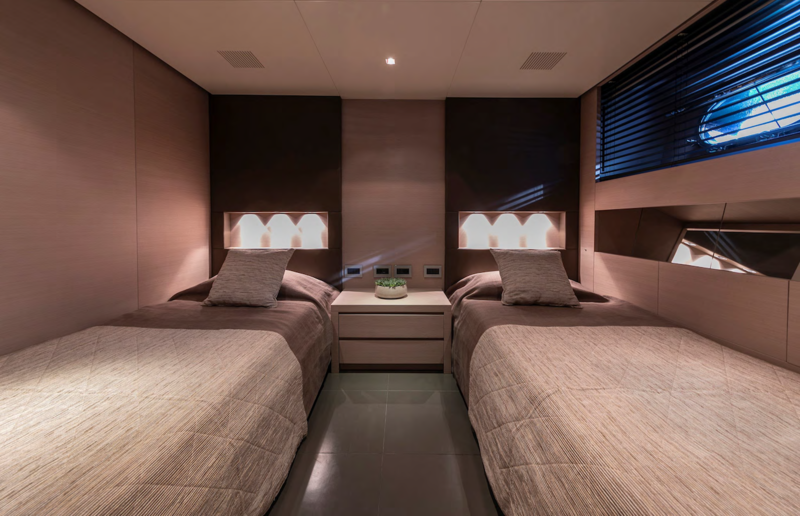 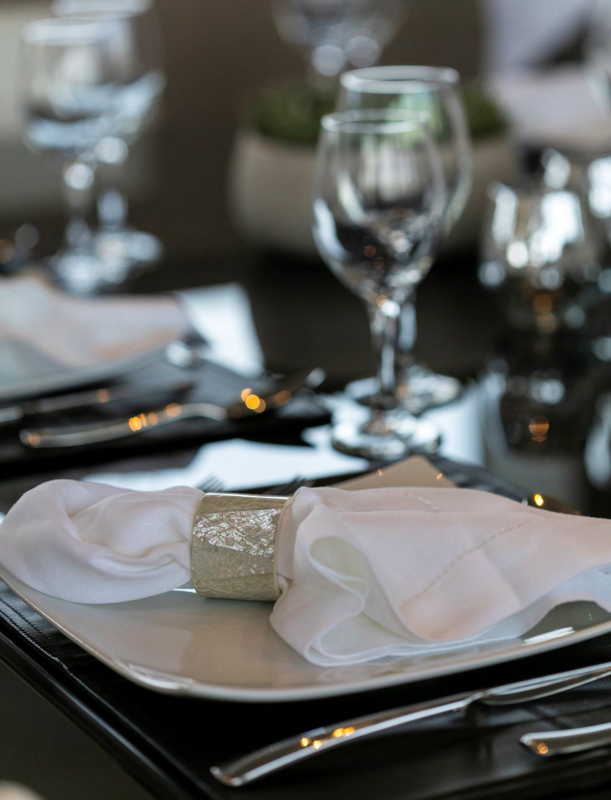 All rooms have fabulous furnishings and sumptuous seating which creates a relaxing atmosphere. 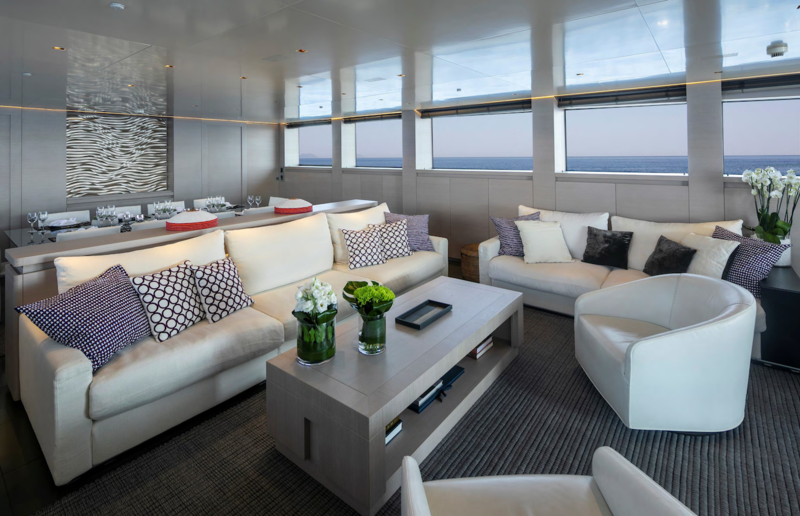 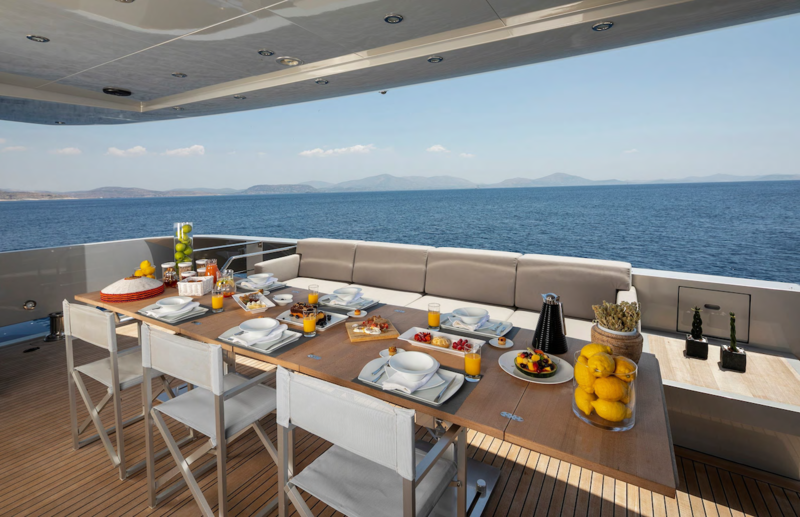 Her entertainment and leisure facilities make her the perfect motor yacht for socialising with friends or family.